Something Ultralight backpackers love more than cuben and carbon is titanium. Durable, light and pretty, that’s very understandable I’d say. 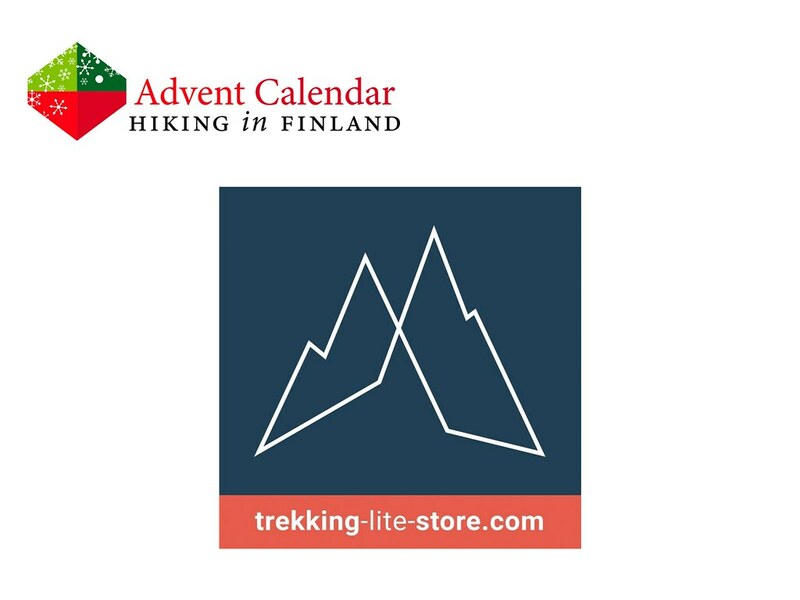 And as the Trekking-Lite-Shop.com garners to the needs and wants of ultralight backpackers it is no surprise that they also carry a fine array of titanium goodies. Two of these which took my fancy are the Toaks Ultralight Titanium Cook System CS02 and the Toaks Ti Cup, because as fast it is to boil water with a gas stove so noisy is it, and heavy they are, too. Not so the Toaks Ultralight Titanium Cook System CS02, which tips the scales at a light 166 g and boils water with denatured alcohol in a silent and fast manner. The Ti Cup is just the right size to enjoy a cup of coffee in the morning or a hot chocolate in the evening while the food is getting ready in the bigger pot. All in all a great setup which doesn’t weigh one down! Disclaimer: Read The Tips & Rules. 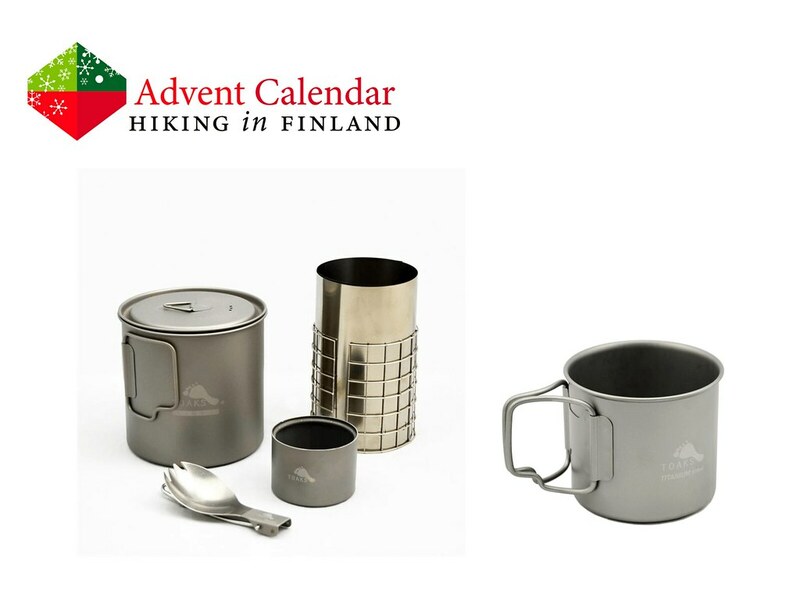 The prize, a complete stove system and a Ti cup, are sent directly from Trekking-Lite-Store.com in Germany. Possible import duty fees need to be paid by the winner.